Coloured gemstones are treasured for their vibrancy, beauty and fascinating history. Let’s take a look at some of the best. Emerald is one of the oldest and most treasured gemstones because it is the greenest of all green gems. Emeralds are stunning to look at, but they are of high quality too. They boast a rating of 7.5-8 on the Mohs hardness scale. 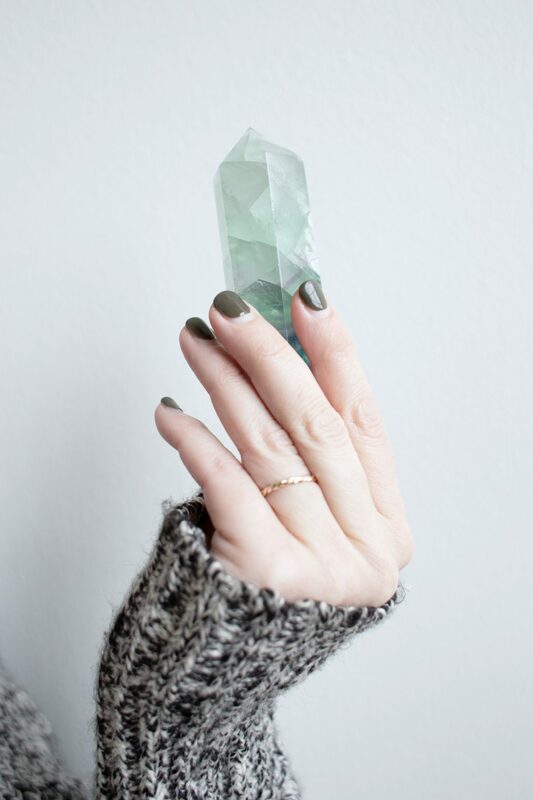 The emerald is the birthstone of May, which makes emerald jewellery an excellent choice for anyone special in your life that was born in the month of May. However, emerald also symbolizes friendship and loyalty. Emeralds have a long history in jewellery design, with a lot of those used in historical jewellery coming from the mines of Cleopatra in Egypt. The emerald cut was designed to help make this gemstone more wearable, by reducing the risk of facet corners chipping or breaking. In modern jewellery design, it’s not uncommon for emeralds to be set in a cluster amongst diamonds. If you are buying a gift for someone that was born in October, you should certainly consider opal jewellery. This is the gemstone of October. It is adored because of its unique, vivid play of light. It is also a symbol of good fortune, faith and hope, making it a wonderful gesture. Opal is a soft stone, with a Mohs rating of 5.5-6, yet it is the most prized of the silica gemstones. Not only is it one of the few gems that are non-crystalline, but also the way it flashes brilliant colours from different angles. More than 90 percent of opal is sourced from Australia, and high-quality opal is actually extremely rare to find. Rarer than ruby and emerald. This, of course, further adds to the charm of it. It was also the favoured gemstone of Queen Victoria. Amethyst, the birthstone for February, represents tranquillity, protection and peace. This means it is also the stone for the Pisces star sign. You can find more information on star signs containing compatibility or match here. The gemstone is violet in hue, yet the colour of amethyst varies, from dark, romantic shades of purple, to delicate, beautiful shades of lilac. The story behind amethyst is just as fascinating as the gemstone itself. According to Greek legend, a maid called Amethyst was set upon by tigers by the god Dionysius, as he was so angry he promised to get revenge on the next mortal he set his eyes on. But, the goddess Diana protected Amethyst from the tigers by turning her into a crystallized stone. It is considered a protection stone, providing peace, calmness, balance and patience, and protecting people from stress and bad dreams. Amethyst is ideal for all types of jewellery design, as the gemstone is hard, durable and resistant to wear and tear. You will find it used in rings and necklaces. It is very well suited to pendant designs in particular. It’s a great choice of gift for someone born in February and is often given as a 6th wedding anniversary present. You can also get green amethyst, which occurs from a heat transfer. These gemstones would have started off as a purple amethyst yet they would have turned green either through the natural heating of the earth’s core or volcanic activity. Turquoise is a gemstone boasting a striking, vibrant blue shade, and it has long been treasured for this intense colour. It is the birthstone of December. Making it an ideal present for anyone that was born in the festive month. It is also a symbol of happiness, good fortune and prosperity. Turquoise can be found in the UK, in Cornwall, and can also be found in Australia, Chile, Iran, American and Mexico. It is a relatively soft gemstone with a Mohs hardness rating of 5-6. It is also the stone for 4th wedding anniversaries, making it the perfect gift for those in the early stages of wedding bliss. With its striking blue shade, turquoise is ideal for those seeking a statement piece of jewellery. A lot of people opt for turquoise charms and charm bracelets. It is a gemstone that works beautifully in a silver setting. Boasting a stunning and striking red shade, ruby is a symbol of love and devotion. It is a great gift, whether it is their birthday, Valentine’s Day or your 40th anniversary. Ruby is also the birthstone of July, which also makes it perfect when buying for anyone that was born in this month. Ruby is a gemstone that has been adored since ancient times. While it actually occurs in every colour in the rainbow, most people are drawn to the stunning, rich red version, which is known as ‘ruby’. Other gemstones of this kind are called ‘sapphire’. Not only is ruby strikingly beautiful, but also it is a gemstone of exceptionally high quality. It boasts a Mohs hardness rating of 9. Ruby has a long history in jewellery design, historically being the preferred choice of emperors and kings when it comes to their coronation rings. Today, rubies are used in a wide range of exquisite jewellery pieces, ranging from earrings to rings. 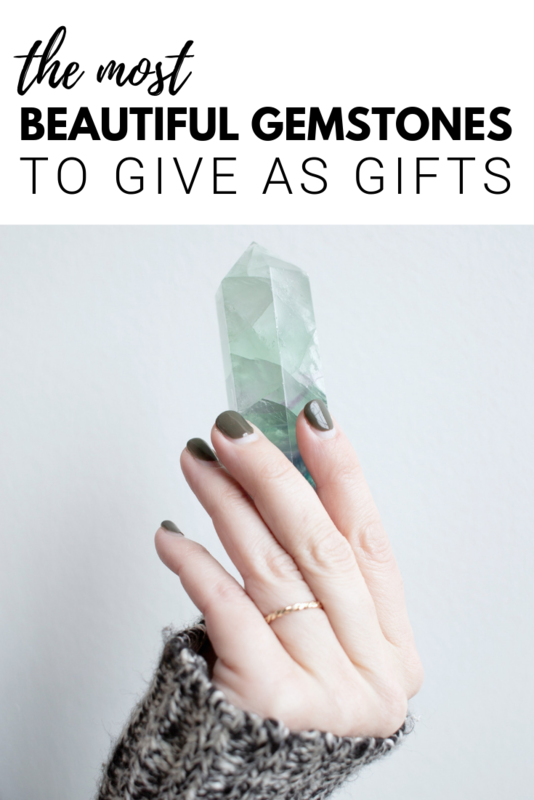 Now that you know a little more about gemstones, you can give them beautiful and thoughtful gifts! Which gemstone is your favourite?